Nelly was born on November 2, 1974, in Austin, Texas. His 2000 solo debut, Country Grammar, was a hit, spawning a smash single by the same name, and his unique approach to music has kept his sound fresh and the hits coming. Nelly&apos;s next four albums all made it to the top three on the Billboard chart, with the singles routinely making the top 20 and four of them going to No. 1. When the two-time Grammy Award winner isn&apos;t creating hit songs with collaborators or on his own, Nelly ventures into film and television work, and has appeared on CSI: NY and in the film The Longest Yard. Nelly was born Cornell Haynes Jr. on November 2, 1974, in Austin, Texas. His parents divorced when he was young, and Nelly and his mother eventually moved from downtown St. Louis to University City, Missouri. His interests growing up ran from baseball to rap, and he formed his first musical group, St. Lunatics, with some high school friends. St. Lunatics found some local success in 1996 with the self-produced single "Gimme What You Got," but success didn&apos;t stick, and St. Lunatics decided that Nelly would be better off as a solo act who could bring attention to the whole group. It wasn&apos;t long before the theory was proved correct, as Nelly was signed by Universal to a solo contract. Nelly&apos;s debut album, Country Grammar, came out that same year, becoming a huge hit while featuring appearances by St. Lunatics, Lil Wayne and Cedric the Entertainer. The record went platinum nine times over in the United States and debuted at No. 3 on the Billboard 200 chart. It peaked at No. 1 on the album chart, and the first single, also called "Country Grammar," reached No. 7 on the Billboard Hot 100 singles chart and No. 1 on the rap chart. The second single, "Ride wit Me," featured St. Lunatic member City Spud and hit No. 3. The following year, Nelly headed back into the studio with St. Lunatics, and the group released its first album, Free City, which went platinum in the United States. Striking while the iron was still hot, Nelly released Nellyville, his second solo record, in 2002. The album hit the Billboard album charts at No. 1 and was nominated for album of the year at the 2003 Grammy Awards. Nellyville went platinum six times over, and its first single, "Hot in Here," was a ubiquitous No. 1 and took the 2003 Grammy Award for best male rap solo performance. 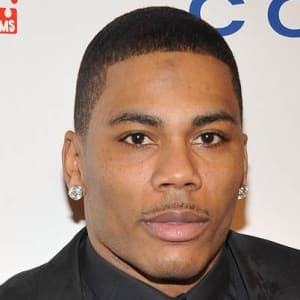 Other singles from Nellyville, including "Dilemma" (featuring Kelly Rowland of Destiny&apos;s Child), "Work It" (featuring Justin Timberlake) and "Air Force Ones" (featuring Murphy Lee and the St. Lunatics), riddled the airwaves, and in the week after Nellyville came out, Nelly was at No. 1 on 10 different Billboard charts. Literally mixing it up, in 2003 Nelly broke from his studio work to release a remix album called Da Derrty Versions: The Reinvention before releasing two more studio albums in 2004, Sweat (an R&B album) and Suit (a more rap-oriented album). Suit debuted at No. 1 on the Billboard albums chart, and Sweat debuted at No. 2, keeping Nelly riding high in the music world. In the winter of 2005, the inevitable Sweatsuit was released. A compilation of songs from Sweat and Suit, with three new tracks, Sweatsuit launched "Grillz" into the No. 1 spot, and "Flap Your Wings" and "My Place" also burned up the charts. In 2008, Nelly launched Brass Knuckles, his fifth studio album, which reached No. 3 on the Billboard 200 albums chart. The highest-charting single, "Party People," peaked at No. 40 on the Billboard Hot 100 chart, and the next two singles, "Stepped on My J&apos;z" and "Body on Me," peaked at No. 90 and No. 42, respectively. In 2010, Nelly released the album 5.0., featuring the hits "Just a Dream" (No. 3), "Move That Body" and "Gone," the sequel to his 2002 hit "Dilemma." Never one to stay idle for long, the two-time Grammy winner also has two clothing lines, Vokal and Apple Bottom, and has founded a charity, 4Sho4Kids Foundation, which raises money and awareness for various children&apos;s health issues. He has also signed on to represent several companies, among them Nike and Ford, and has appeared on several TV shows, including The World Series of Poker and CSI: NY. In late 2017, a 22-year-old University of Washington student sued the entertainer, claiming he sexually assaulted her on his tour bus and later damaged her reputation in his public denials. A lawyer for Nelly denounced the lawsuit as being "motivated by greed" and said his client would countersue. 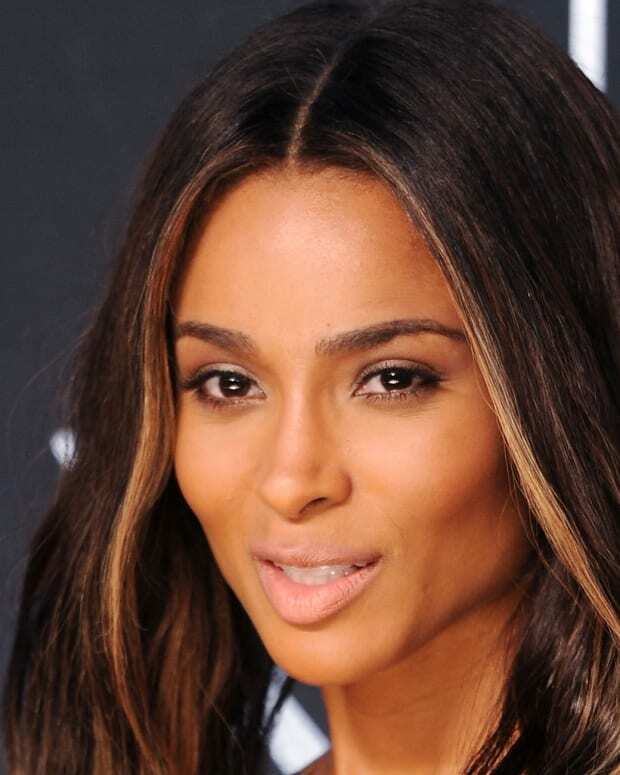 Ciara is an R&B singer-songwriter and dancer best known for her hit single and debut album, ‘Goodies,’ and successful followup ‘Ciara: The Evolution.’ She is married to NFL star Russell Wilson. 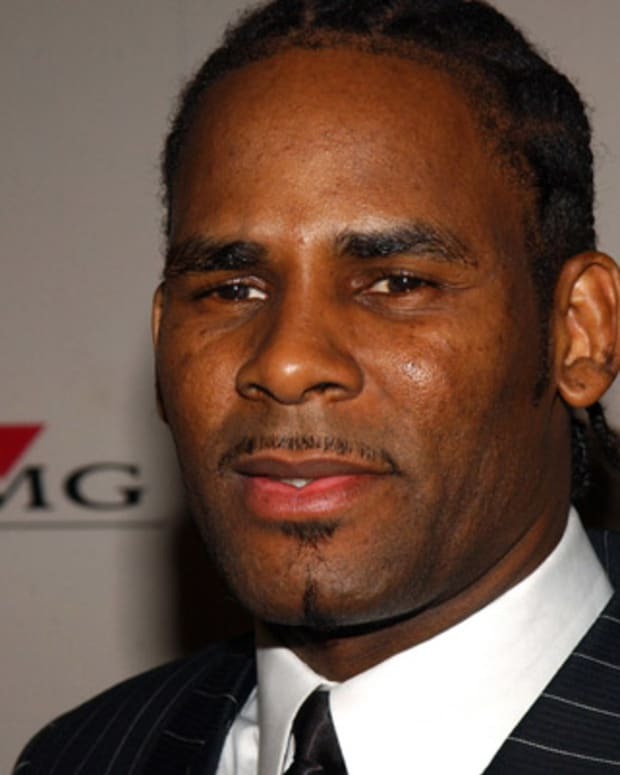 R. Kelly is a Grammy-winning American R&B singer-songwriter and record producer known for his gospel-tinged vocals, highly sexualized lyrics and accusations of misconduct. American country singer Barbara Mandrell scored No. 1 hits with "Sleeping Single in a Double Bed" and "Years." 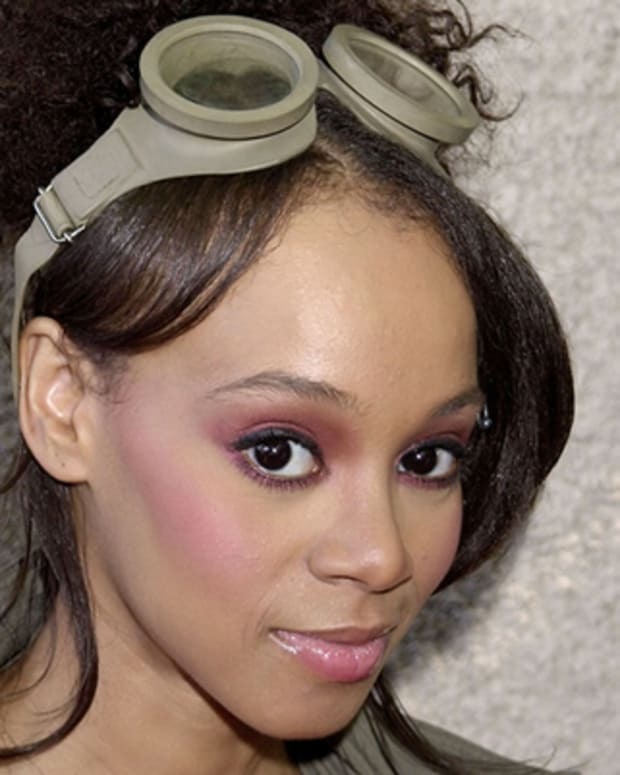 Lisa "Left Eye" Lopes was a singer and rapper known for her work with the 1990s group TLC. 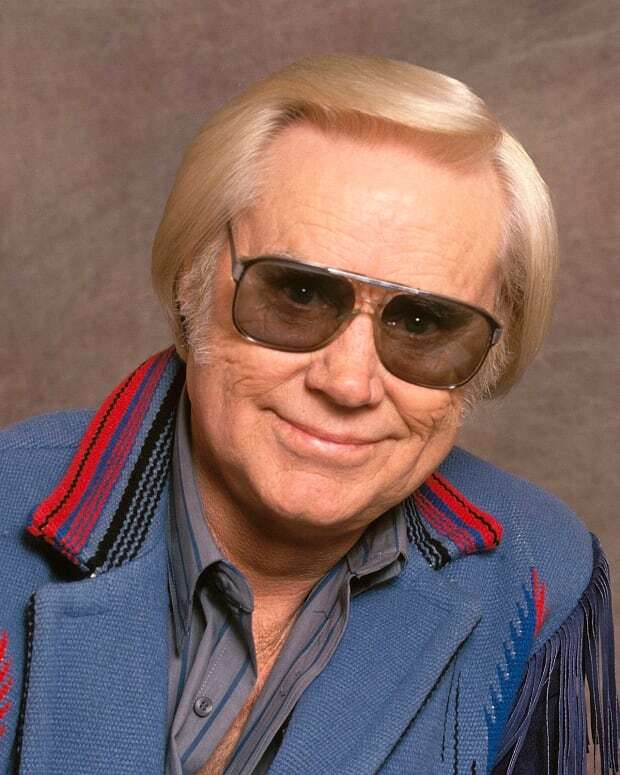 Country singer and songwriter George Jones was born into poverty, but became a successful musician later in life. His first hit was the 1955 song "Why Baby Why." Versatile singer and songwriter k.d. 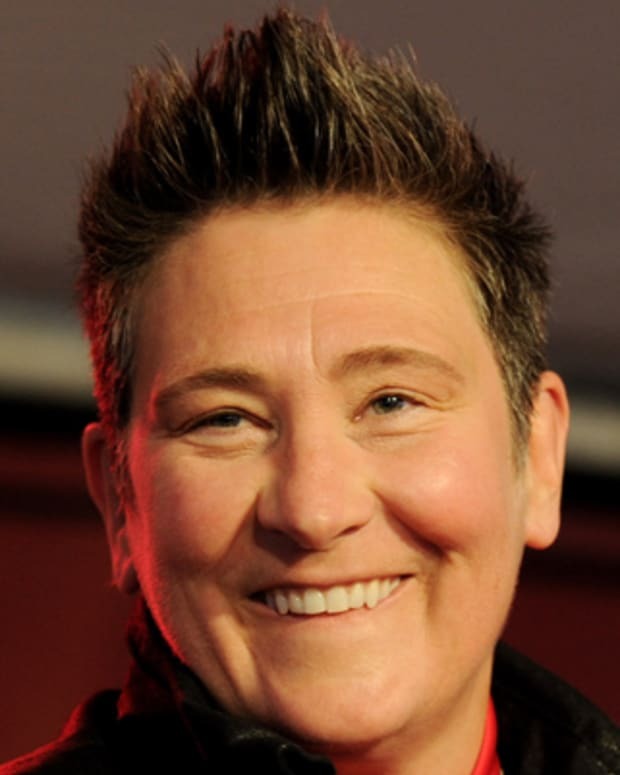 Lang is known for such country hits as "Crying" and "I'm Down to My Last Cigarette," and for the successful pop single "Constant Craving." 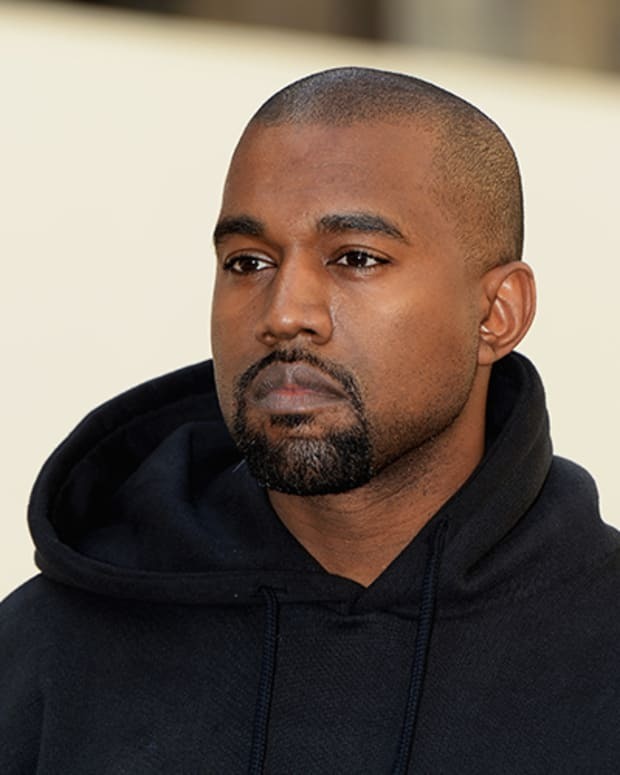 Kanye West is a Grammy Award-winning rapper and record producer and fashion designer. Outspoken and prone to controversy, he became additional celebrity fodder with his marriage to Kim Kardashian. 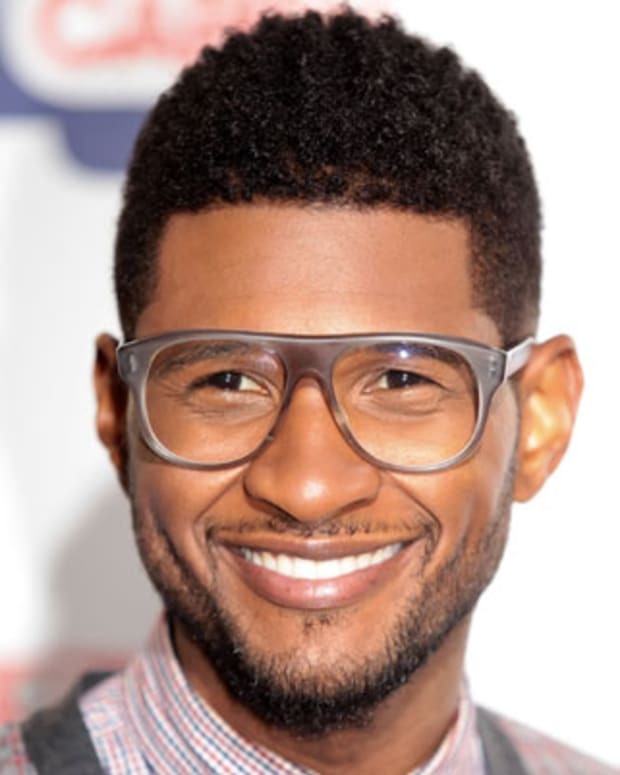 Usher is a successful American R&B and pop musician who began making music at age 15. His hit albums include My Way, Confessions and Looking 4 Myself.